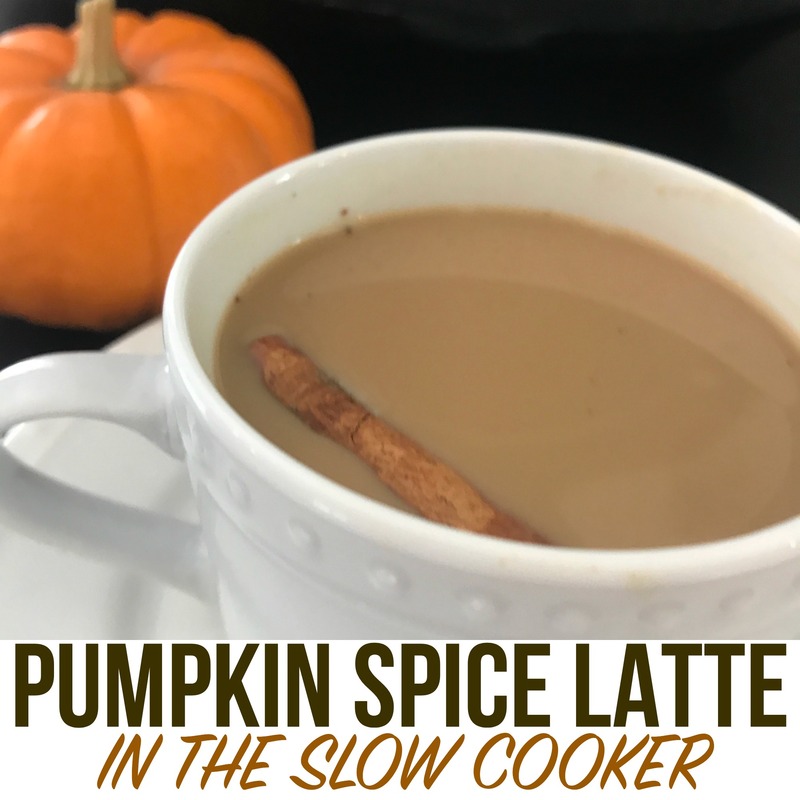 Make this delicious pumpkin spice latte in your crock pot! It’s pumpkin season and I have a confession to make… I don’t like the famous Pumpkin spice latte! I mean, don’t get me wrong, it’s not that I don’t like pumpkin spice, I do. I actually really like pumpkin spice, A LOT. And it’s not that I don’t love coffee. Anyone that knows me even a little bit knows that I love coffee and drink the caffeinated beverages in all forms, all day. But the pumpkin spice latte that the coffee retailer has made so popular just doesn’t do it for me. I think it’s something to do with all the artificial syrups that just leaves a less than desired taste. 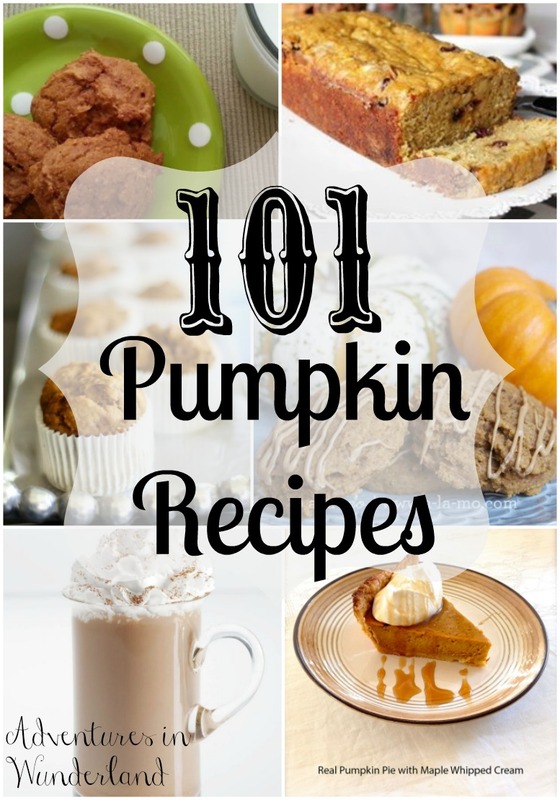 Good thing for me, you can recreate just about any coffee, latte or mocha recipe, including the pumpkin spice latte, at home! So why put the pumpkin spice latte in the crock pot? Well that’s simple. Serving hot beverages in the slow cooker is one of my favorite holiday hacks to make entertaining easy! I recently attending a gathering with some of the leaders of my running club and our hostess was serving, none other than, a pumpkin spice latte in her crock pot! It was delicious and I knew immediately I need to share this with all of you! I’ve recreated my version of a pumpkin spice latte in the slow cooker using just five, simple ingredients. Pour your coffee into your crock pot. Add the condensed milk and stir until combined. Whisk in the pumpkin puree followed by adding the vanilla and pie spice. Set your crock pot to low for 1.5 hours. If you have a warming option and will be serving your Pumpkin Spice longer you can then set your slow cooker to keep it warm throughout the day. You don’t want to “cook” your beverage but you do want to heat it long enough so that it is hot when serving. I can't wait to try this out! I love pumpkin spice lattes.